from service. 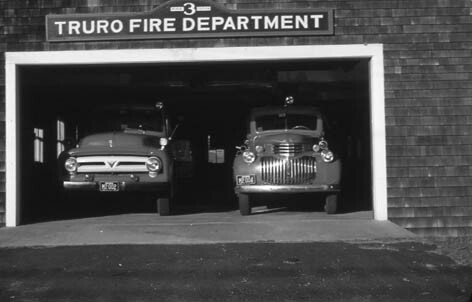 This features takes a look back at some of these firehouses and there after life. 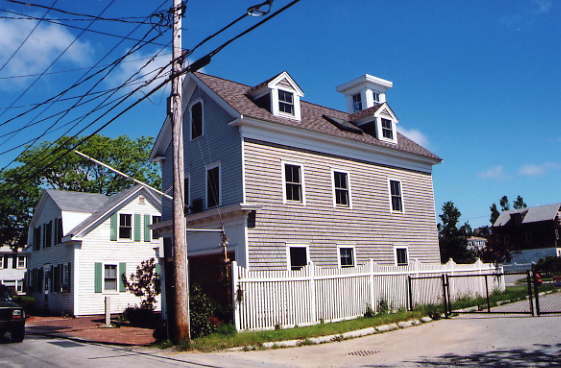 Provincetown Station built c.1850 - 351 Commercial Street. 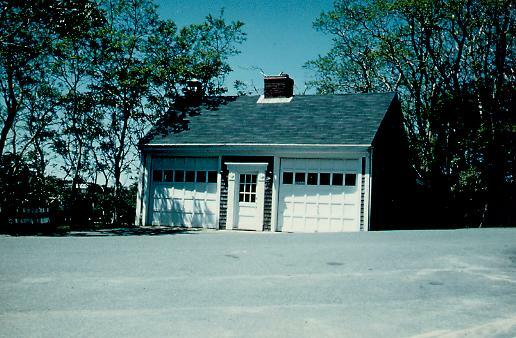 Sold c.1969. Presently a retail shop. 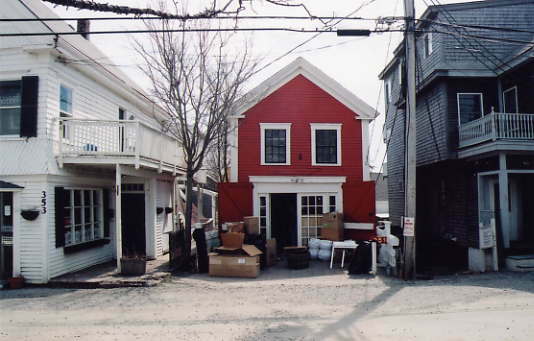 Photo 2003.
on south (water) side of Commercial Street. 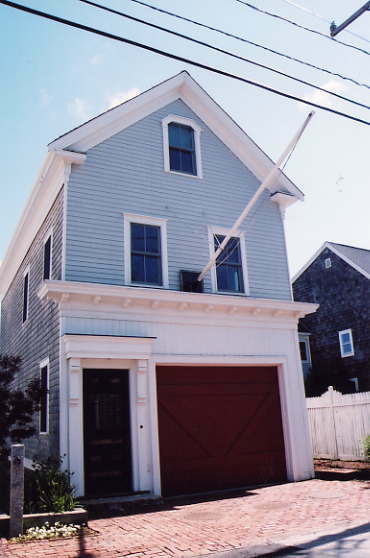 Photo 2003.
this old firehouse has been converted to a home. Photo 2003. 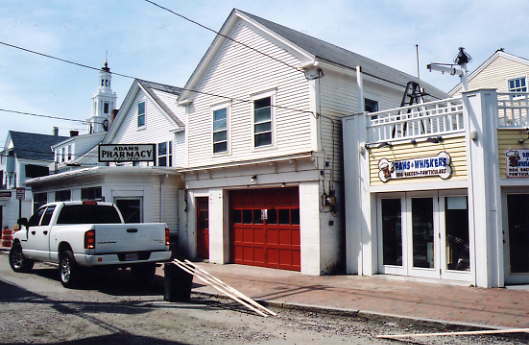 Provincetown Station built c.1868 - 117 Commercial Street. 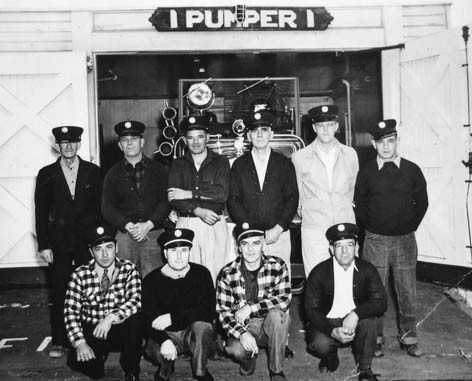 as home for Pumper No.1 until 1993. 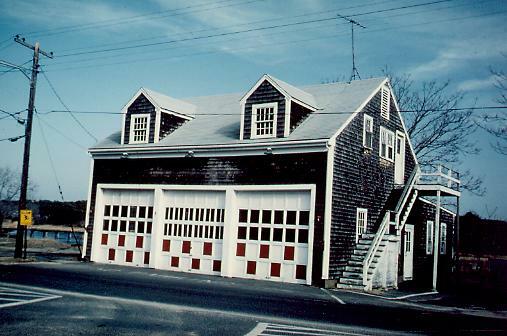 Photo 2003.
when it was still home to a 1973 Ford / Maxim pumper until 1993.
was an 1871 Hunneman hand tub with a 'jumper' hose cart. 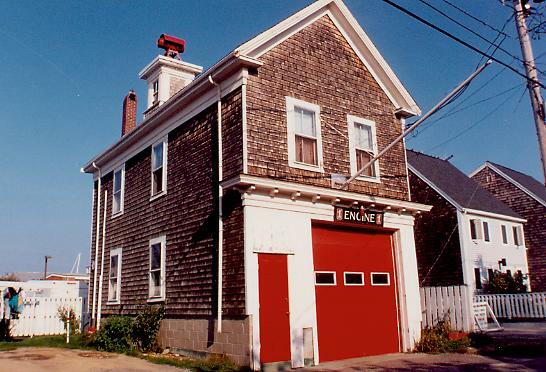 station was apparently once home to Franklin Engine No.2. 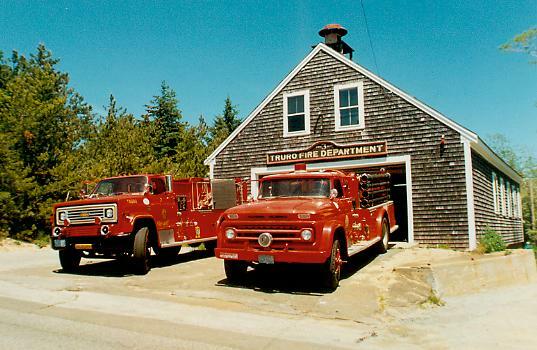 1976, but remained property of the fire department for years later. 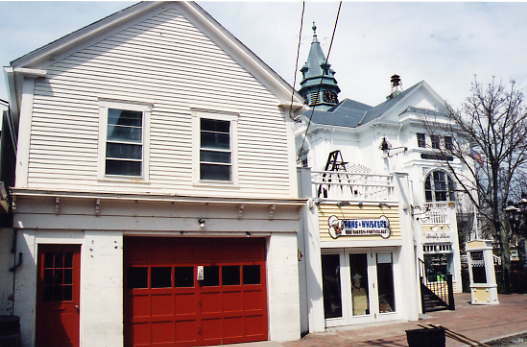 Provincetown Station built c.1871 - 256 Commercial Street, center of town. 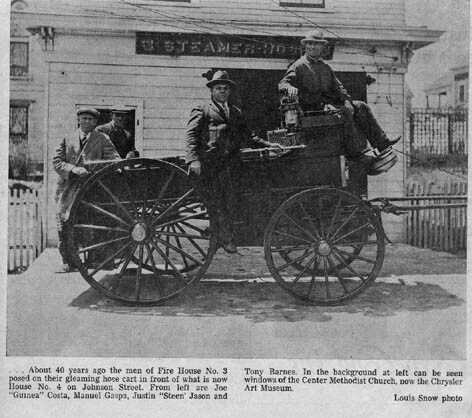 news paper of old Hose 3 wagon. 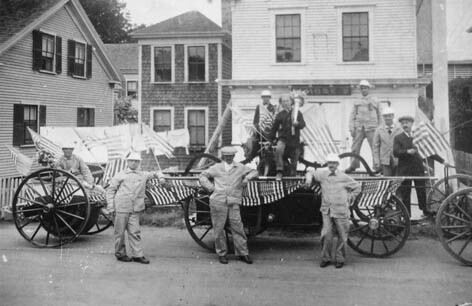 - Franklin Engine No.2 - 252 (256?) 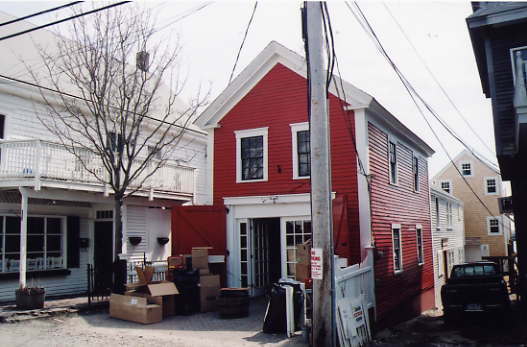 Commercial Street, built c.1871. 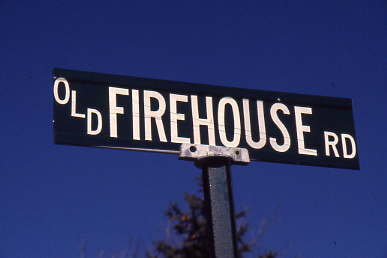 This street sign in North Truro near the old station says it all. 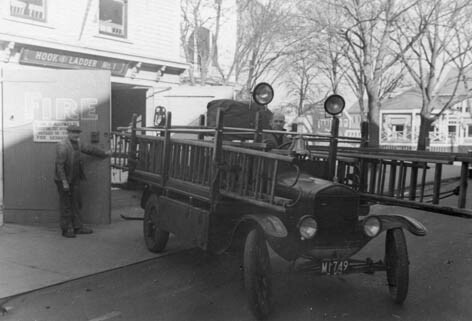 a firehouse c. 1930. 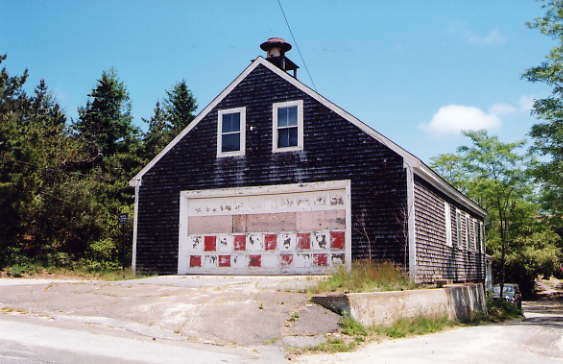 Closed in 1995. 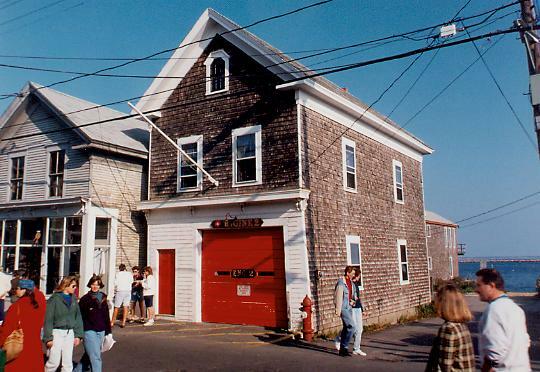 Photo c. 1990s. as Village Hall. 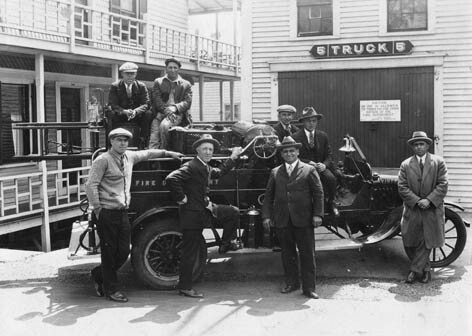 Became a firehouse c. 1930. 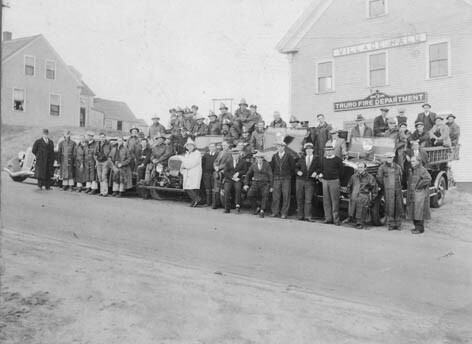 Photo c. 1934.
had been removed some years earlier due to rot. 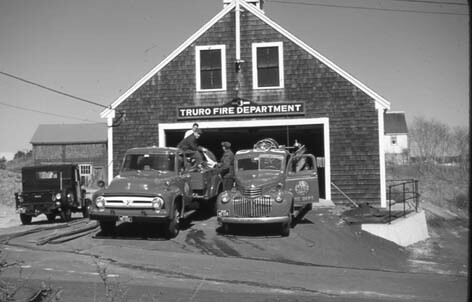 was at Chief Richard McGee's farm in South Truro in the early 1930s..
1995 when new headquarters was opened. Photo c. 1980s. 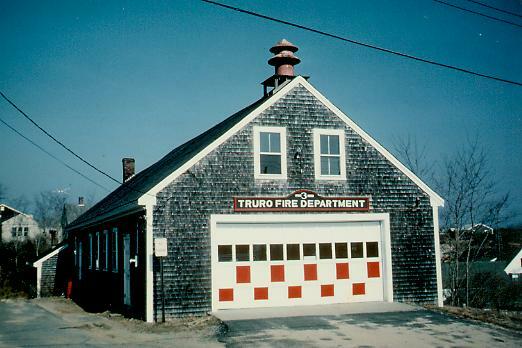 Truro Center Station built c. 1938. 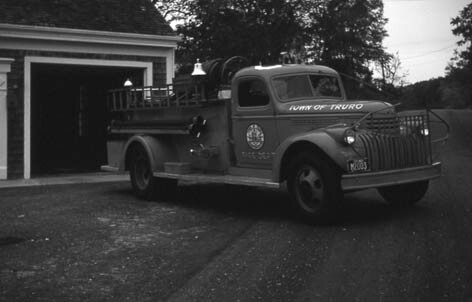 Old pumper c. 1946 Ford pumper.